The use of electronic health records (EHRs) is becoming more common in the healthcare industry. 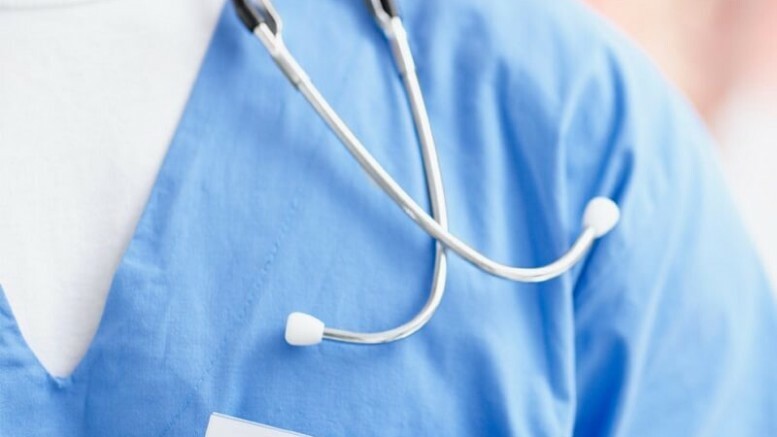 There are plenty of advantages that the new recordkeeping system offers, including more detailed patient records and lower storage costs. 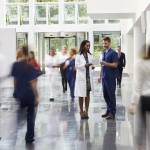 Aside from these benefits, there are incentive programs designed to help hospitals and medical institutions implement EHRs for the benefits of patients. 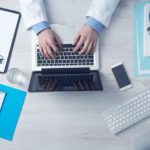 These incentive programs, set up under Medicare and Medicaid in 2011, are allowing medical institutions with limited budgets to quickly adopt EHR systems. A total of more than $21 million has been granted to eligible clinics and critical access hospitals (CAHs). The objective was to improve safety, quality and efficiency of the services provided, improve care coordination as well as the engagement of patients and their families. By ensuring a higher degree of privacy, public and population health and security are also significantly increased. A program that supports the use of EHRs provide all those institutions that lack the financial means to implement them with adequate support. According to studies compiled by the Ohio University and its online MHA department, there are 43 networks and organizations that received the incentive program in 2013. This aid allowed more medical institutions under these networks to use EHRs and provide better health services to patients. Today, affordable solutions and independent systems are also making the use of electronic records more common than ever. 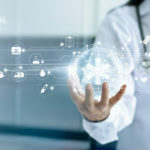 Although their widespread implementation still proved to be as challenging as ever, this new technology represents a fundamental step forward towards full healthcare digitalization. You can find out more about the latest developments from the Implementing Electronic Health Records at Healthcare Organizations infographic by Ohio University.